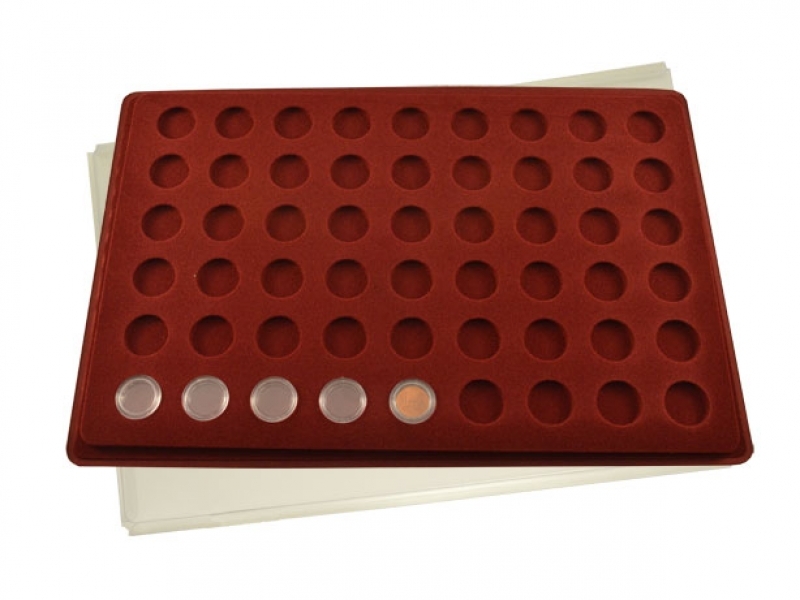 The high quality velour coin tray you can use instead of more expensive, heavy and bulky coin boxes. 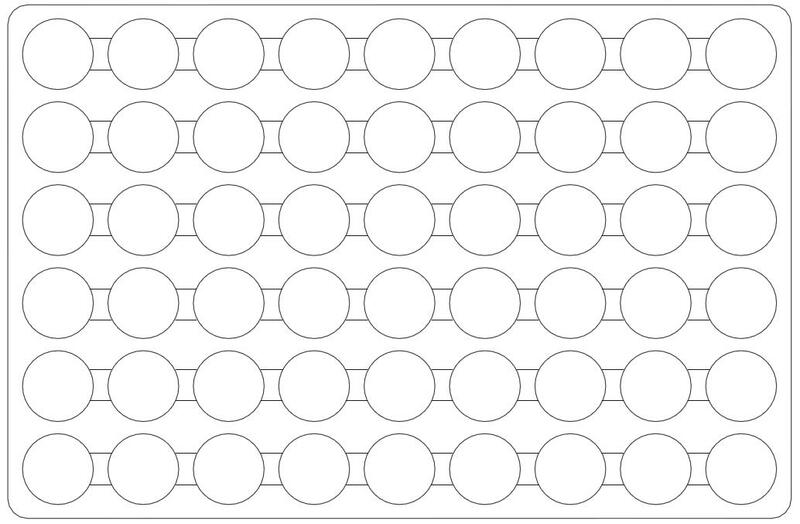 More than 30 different variations suitable for coins, coins in holders, slabs, awards, jewellery and many more. All variations are available in stylish dark red. Every tray includes transparent sliding lid. To hold your collection in one place, just put whole trays in chest also available in our store.